NHSA is excited to announce Dr. Gail Christopher will be kicking off our 2015 Annual Spring Conference on Sunday, March 1, 2015! Dr. Gail Christopher, DN, is vice president for policy and senior advisor at the W.K. Kellogg Foundation in Battle Creek, Michigan. In this role, she serves on the president’s cabinet that provides overall direction and leadership for the foundation. Since joining the foundation in 2007, Gail has served as vice president for program strategy with responsibility for multiple areas of programming, including Racial Equity; Food, Health & Well-Being; Community Engagement and Leadership; as well as place-based programming in New Orleans and New Mexico. 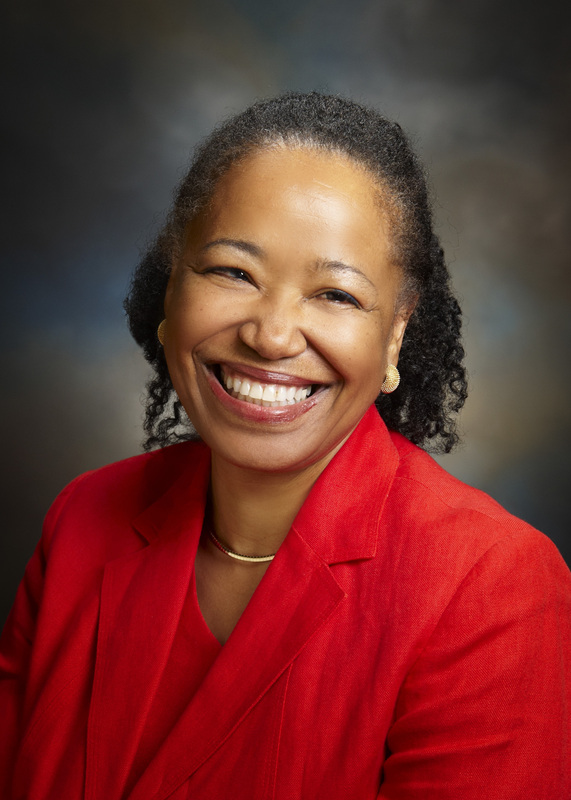 Gail is a nationally recognized leader in health policy, with particular expertise and experience in the issues related to social determinants of health, health inequities and public policy issues of concern to our nation’s future. Gail has more than 20 years of experience in designing and managing national initiatives and nonprofit organizations. She brings extensive knowledge and experience in creating a comprehensive approach to well-being and is nationally recognized for her pioneering work to infuse holistic health and diversity concepts into public sector programs and policy discourse. Her distinguished career and contributions to public service were honored in 1996 when she was elected as a fellow of the National Academy of Public Administration. In 2007 she received the Leadership Award from the Health Brain Trust of the Congressional Black Caucus for her work in reducing racial and ethnic health disparities; in 2009 she was named a Society for Public Health Education (SOPHE) Honorary Fellow – the highest recognition given to a non-SOPHE member, who has made significant contributions to health education and to public health; in 2011 she was awarded the “Change Agent Award” by the Schott Foundation for Public Education; in 2012 she was the recipient of the Association of Maternal & Child Health Programs (AMCHP) John C. MacQueen Lecture Award for her innovation and leadership in the field of maternal and child health. A prolific writer and presenter, Gail is the author or co-author of three books, a monthly column in the Federal Times, and more than 250 articles, presentations and publications. Her national print and broadcast media credits are numerous, and include The Washington Post, Los Angeles Times, Dallas, Times, National Journal, Essence, “Good Morning America,” “The Oprah Winfrey Show,” National Public Radio and documentaries on PBS and CBS. Gail holds a doctor of naprapathy degree from the Chicago National College of Naprapathy in Illinois and completed advanced study in the interdisciplinary Ph.D. program in holistic health and clinical nutrition at the Union for Experimenting Colleges and Universities at Union Graduate School of Cincinnati, Ohio. She is president of the Board of Directors of the Trust for America’s Health. To see more of the speaker line-up and register for the Spring Conference, visit the National Healthy Start Association website.